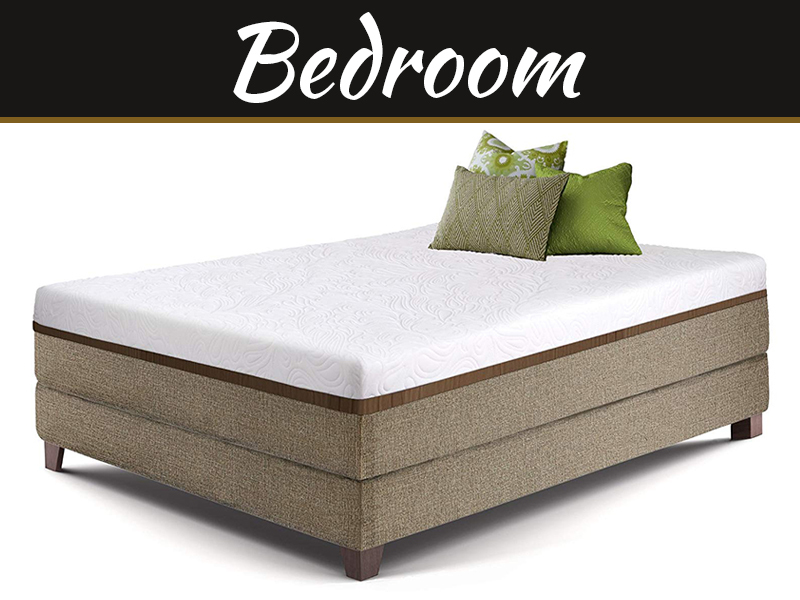 Mattress Toppers provide extra softness and support to regular bed foams. By complementing the existing features of your bed, the best mattress topper for back pain can even help you recover from injuries. Unfortunately, these things, most especially high-quality ones can cost you a few hundred dollars. 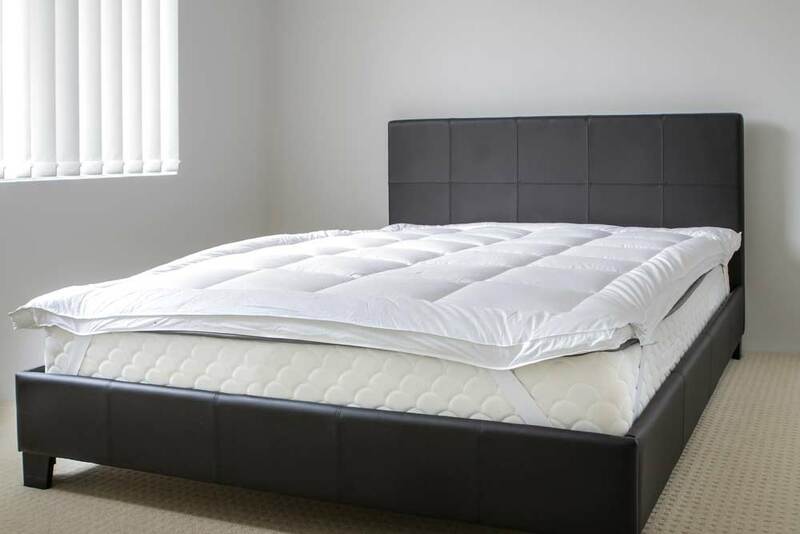 That is why it is essential that you take care of your mattress topper for it to maintain its effectiveness. Some of you may complain that cleaning a mattress topper can take too much time and effort. Worry not, however. 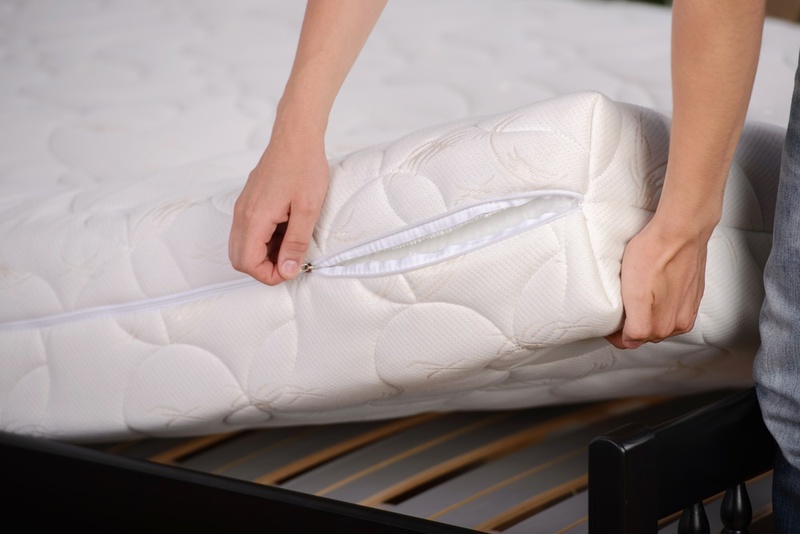 Keeping your mattress topper as clean as it was when you first bought it can take only a few minutes if you know what to use and how to do it. Here is a step-by-step guide on how to clean a mattress topper. 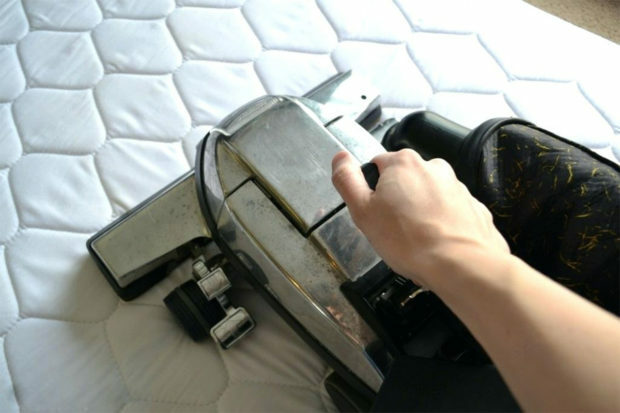 Because of their sensitive materials and build, mattress toppers need to be cleaned manually. Using a washing machine will tear its foam to shreds. The first thing you need to do is to remove your topper from your bed carefully. It is important that you wear a mask and gloves so that you will not inhale any dust that may have accumulated in the past. Mark with an erasable marker or try to remember any stains that are visible on the topper. Afterward, gather all the materials and equipment that you will need to clean the mattress topper. When working with a dirty mattress topper, the best thing to do is first to remove larger particles such as dust and debris. Although you could use a hand-held brush to achieve this, a vacuum cleaner can make your life a dozen times easier. Attach a soft brush on the tip of the vacuum’s nozzle to help you remove stubborn dirt. Using a circular motion, try to reach every crevice of the topper. For egg-shell type toppers, use the smallest tip attachment for your vacuum cleaner. A clean-looking topper is only as good as its smell. When you are lying on your topper, you are more likely to notice and be affected by a terrible odor than a small discoloration. For this reason, it is vital that you never skip this part of the guide. Baking soda does excellent in removing any stubborn odors on any fabric materials. 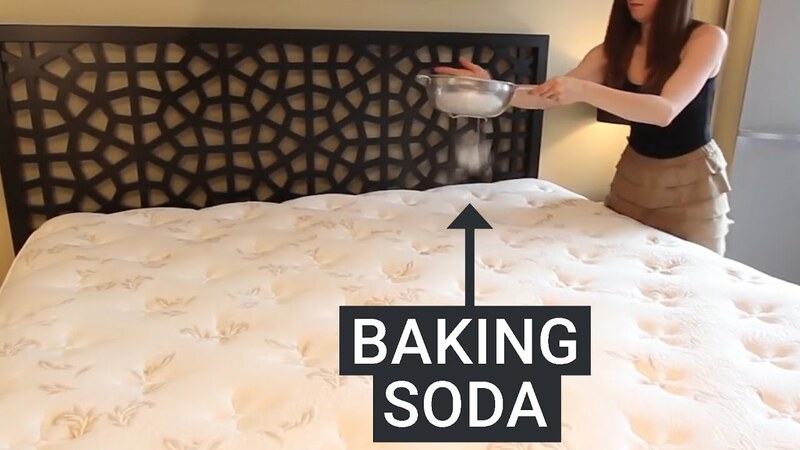 To useit, sprinkle a few cups of plain baking powder all over your mattress topper. Built up saliva and sweat can cause more odor than other materials. Hence, Make sure to add more of it on the side of the bed where you place your head. Let the baking powder sit overnight; before shaking off and vacuuming any remaining baking powder. You can also use other materials such as vinegar and citrus-based cleaning products to remove any stubborn odor. We spend at least 8 hours of our day on our beds. 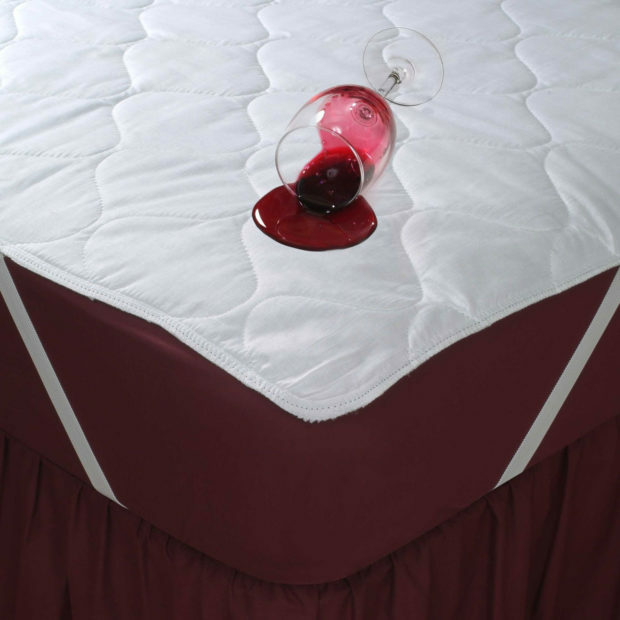 Because of this, accidents that can cause stains and discolorations on your mattress topper are unavoidable. The best way to remove these stains is to clean it once it happens immediately. Older stains can still be removed by using products like vinegar, boric acid, hydrogen peroxide and other cleaning products. The first thing you should do is to dampen the discolored area by using a damp sponge or cloth. This is doe to soften the dirt and or other materials causing the stain. After wetting it, apply a small amount of white vinegar, or boric acid on the discoloration. Let the area completely dry before vacuuming it once again. Take note, however, that some products such as hydrogen peroxide may cause further discoloration on certain mattress toppers. Make sure to consult your topper’s cleaning instructions beforehand. 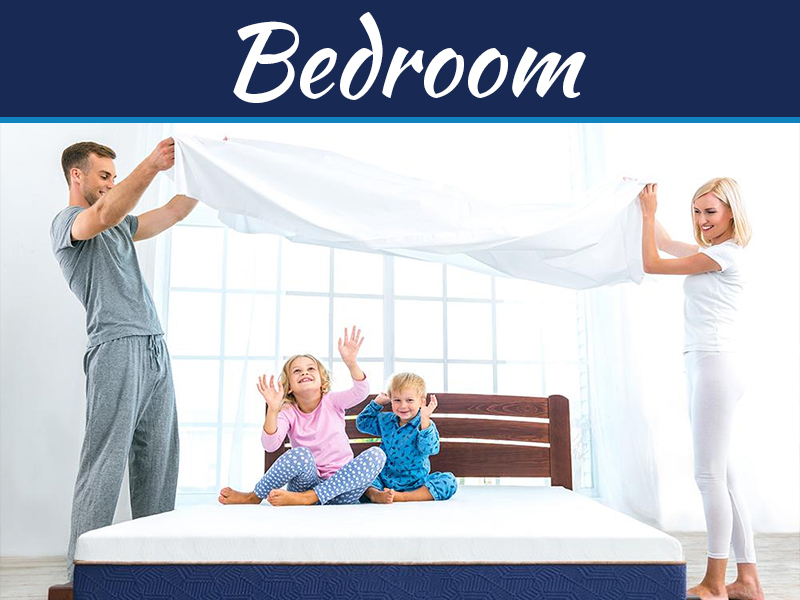 You can enjoy a more peaceful and comfortable sleep now that you’ve cleaned up your mattress topper. 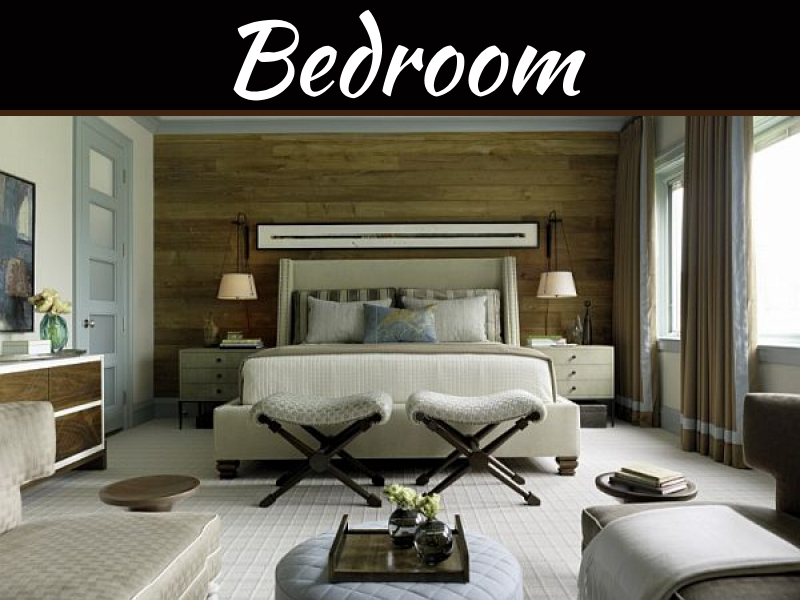 If you feel like this DIY instruction isn’t enough to give you your desired outcome, professional mattress cleaners are available for you to call. Nevertheless, getting yourself down and dirty can sometimes be more rewarding than asking someone else to do the job for you.